Working in entertainment involves long hours on set with coworkers. It’s no wonder celebrities fall in love with each other when they spend a majority of the day together. There’s certainly no shortage of costars who are together in real life when it comes to relationships in Tinsel Town. The romance viewers see on-screen often translates to real-life chemistry, and plenty of marriages and babies have come from those Hollywood hookups. A few TV shows seem to spawn stable relationships, like the pros on Dancing with the Stars, while other shows, like Revenge, prove that reality is much better and less scandalous than the couple’s storyline. Who knew TV could be such a great place to meet your partner or spouse? So, who are some of the stars who have coupled up thanks to their jobs? Find out which of your favorites made the list. 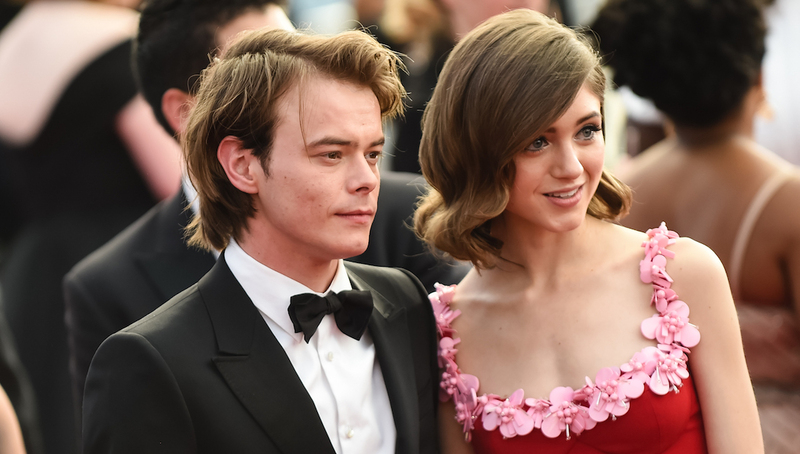 Stranger Things costars Charlie Heaton and Natalia Dyer make quite an adorable couple. The pair has been linked since 2016. 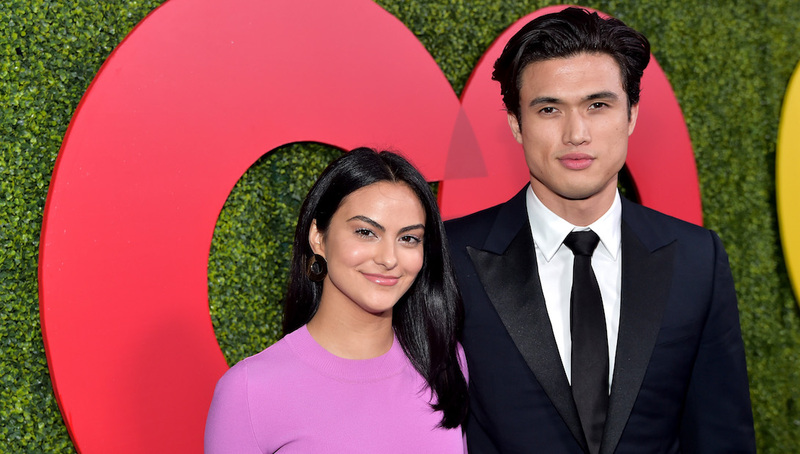 It seems Riverdale brought Camila Mendes and Charles Melton together. The two young actors met on set in 2017 and began dating in late 2018. 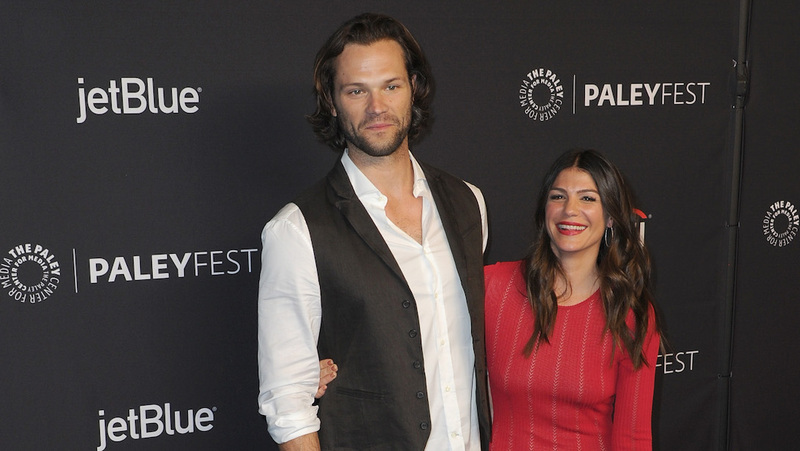 For Supernatural stars Jared Padalecki and Genevieve Cortese, their romance truly was love at first sight. Padalecki met Cortese while filming the television series in 2009 and admitted that he was instantly attracted to her. “I was a single dude, and she was a pretty girl in her underwear.” Padalecki and Cortese married in 2010. While Cole Sprouse and Lili Reinhart have a hotly ‘shipped romance on Riverdale, the pair has been rather mum about there IRL relationship. Rumor has it they began dating sometime in 2018. Game of Thrones brought Rose Leslie and Kit Harington together. They’ve been lovers and enemies on-screen, and they’re now married. The couple wed in July 2018. 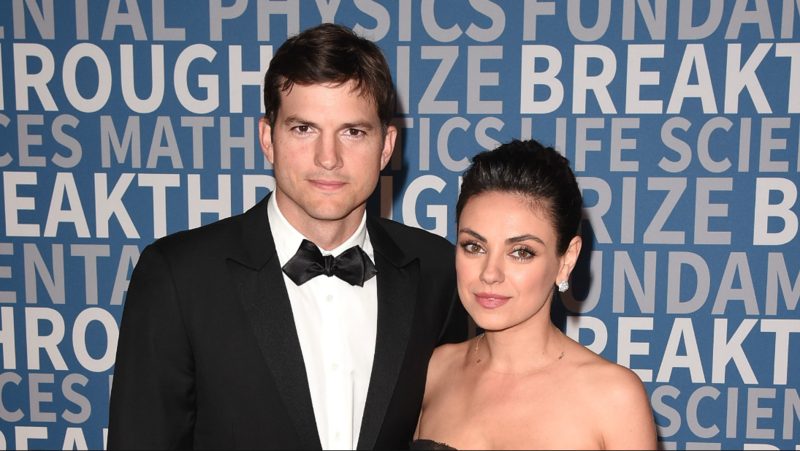 Even though they didn’t technically date during That ’70s Show, Ashton Kutcher and Mila Kunis set up a friendship to last a lifetime. They married in 2015 and share daughter Wyatt and son Dimitri. This on and off couple made it official when they costarred on American Horror Story: Coven. Things seem to have settled down a bit, and are currently back together. 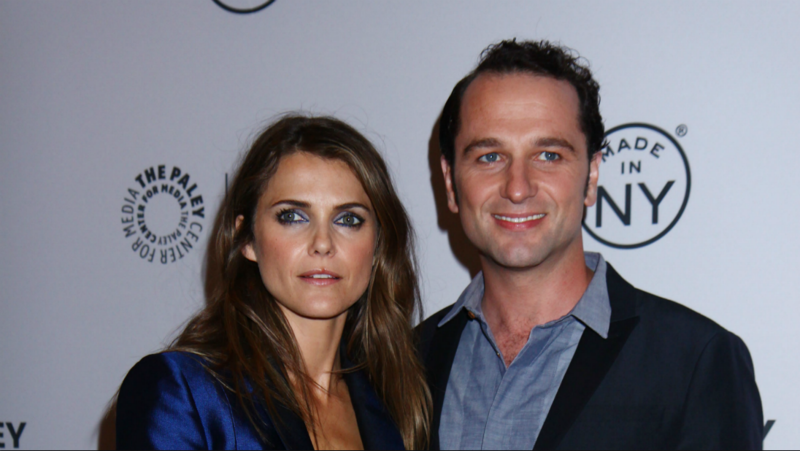 The Americans set is where Keri Russell and Matthew Rhys fell in love after Russell separated from her first husband. They had a son, Sam, in 2016. 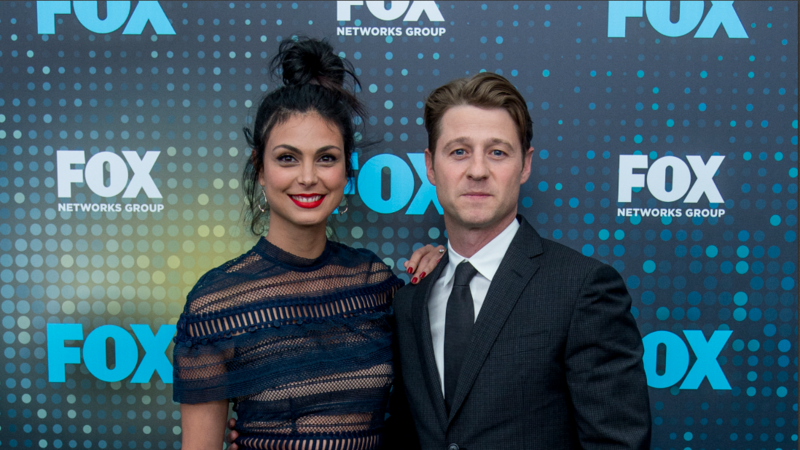 The chemistry was palpable the moment Morena Baccarin joined the Gotham cast. Once she settled her divorce, Baccarin and Ben McKenzie’s relationship blossomed into a baby and wedding! 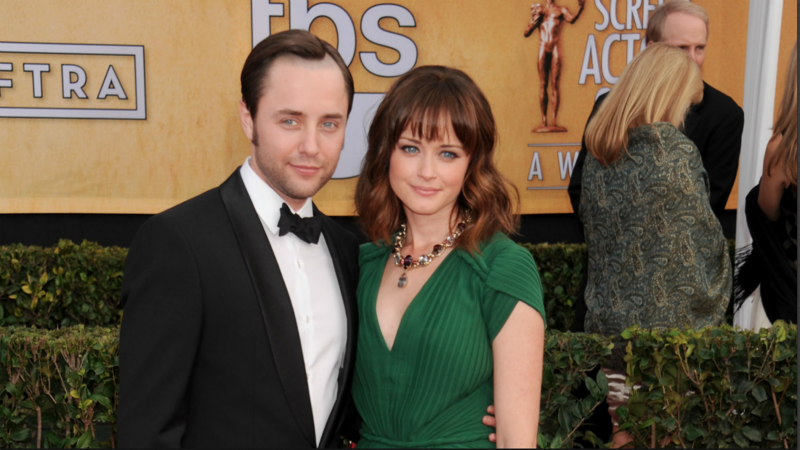 They played lovers on Mad Men in 2012 and quietly coupled up off-screen. The notoriously private duo didn’t even reveal the birth of their son — Bledel’s Gilmore Girls costar Scott Patterson did. The sexiest duo on TV met on the set of Stalker, and it only took four months for Dylan McDermott to propose. They’ve been engaged since 2015. When Snow White met Prince Charming on the set of Once Upon a Time, magic happened. Josh Dallas and Ginnifer Goodwin are not only married, they are parents to two young sons. 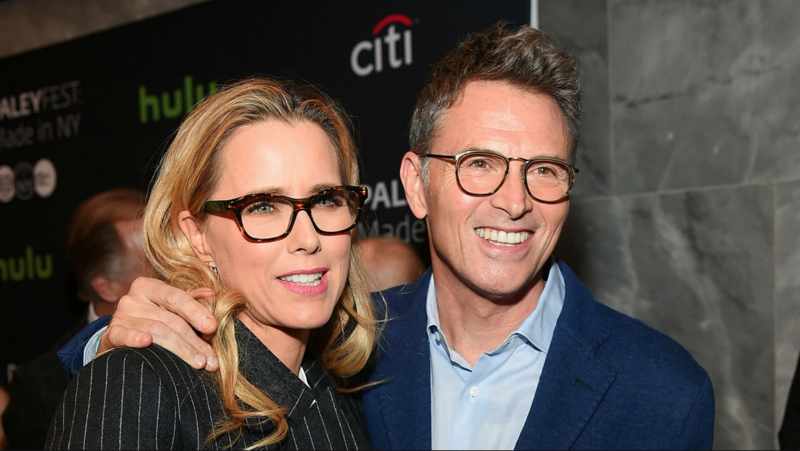 They play husband and wife on-screen in Madam Secretary, but they are just boyfriend and girlfriend off-screen. While their on-screen storyline on Revenge was filled with love, anger and death, it’s a bit simpler in real life. The former costars tied the knot in December of 2018. 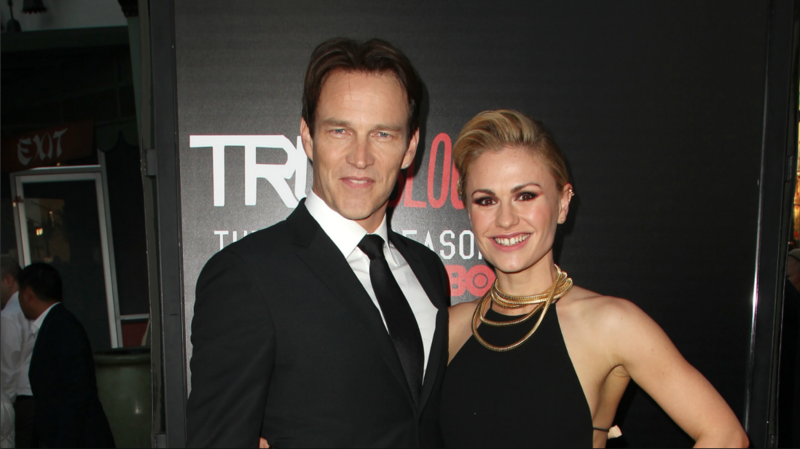 Stephen Moyer and Anna Paquin fell in love before the first episode of True Blood even aired. They married in 2010 and have twins, Charlie and Poppy. Kelly Ripa and Mark Consuelos shared the heat in daytime on All My Children. They eloped, had three kids and Mark even cohosts Kelly’s morning show from time to time. America watched them fall in love as they waltzed across the floor on Dancing with the Stars. Their love proved true and led to marriage in 2016, and they welcomed twins in 2018. 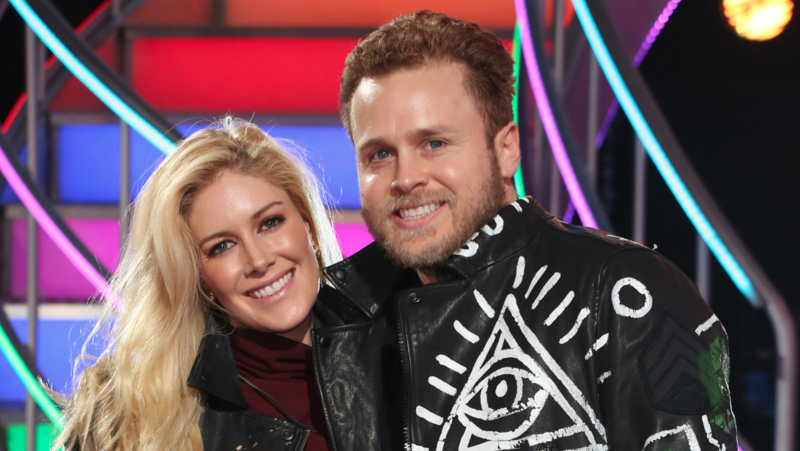 The era of Speidi on The Hills was epic, and no one thought this couple would last. They’ve not only been married nine years, they just had their first son, Gunner, in October of 2017. 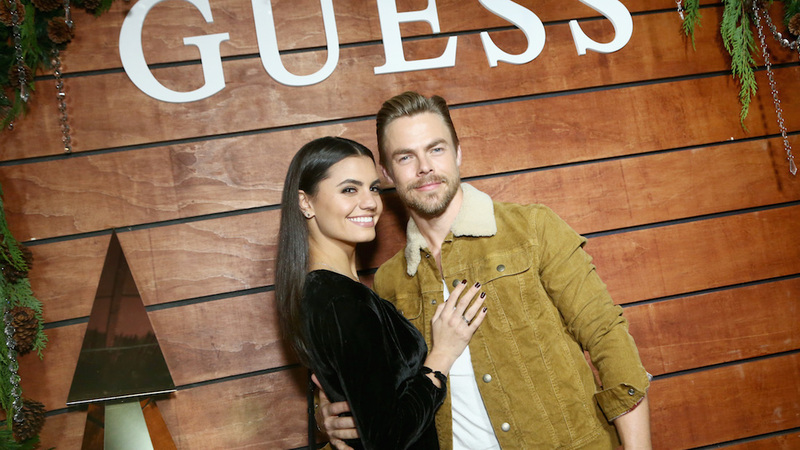 Even though their romance started on Derek Hough’s Move Live Tour, the couple stepped it up a notch once they were both a part of Dancing with the Stars. DWTS might be the place to fall in love. 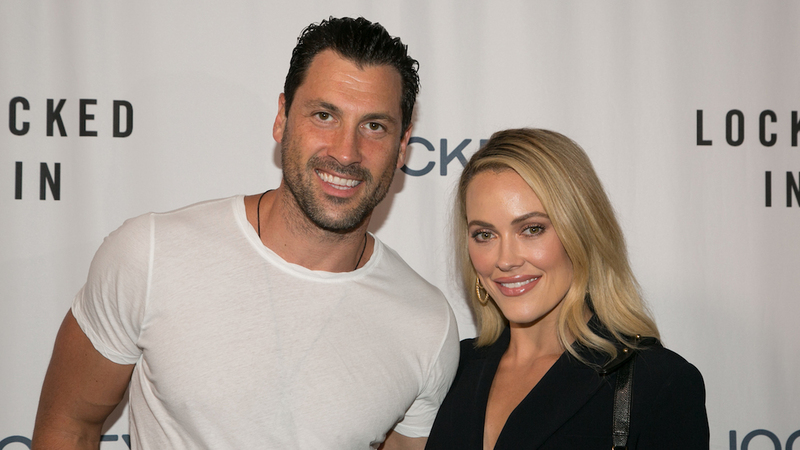 Peta Murgatroyd and Maks Chmerkovskiy had a baby and then walked down the aisle in 2017. DWTS pro Sasha Farber took his love for Emma Slater to the next level by proposing on the show in Season 23. Farber and Slater wed in March 2018.